your money goes directly to the students account. Automatic Notification on Balance Status and More! fee covers the cost of maintaining the website. March 28, 2019 @ 10:00 a.m.
For more information on the TCSS Wellness Policy or for additional meeting information, contact Diane Pain at 706-883-1588.
for the Smart Snack Calculator. 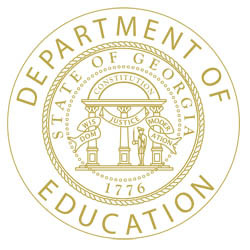 Georgia Dept of Education, School Nutrition web page.